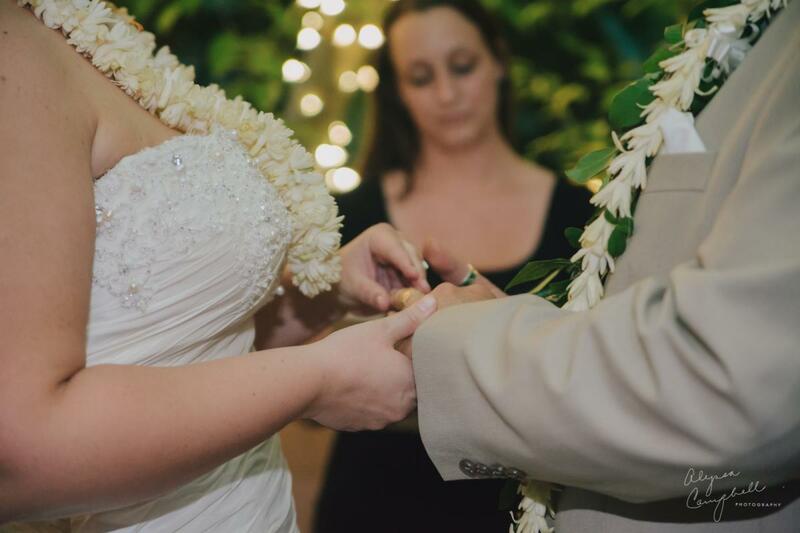 Elopements rock. 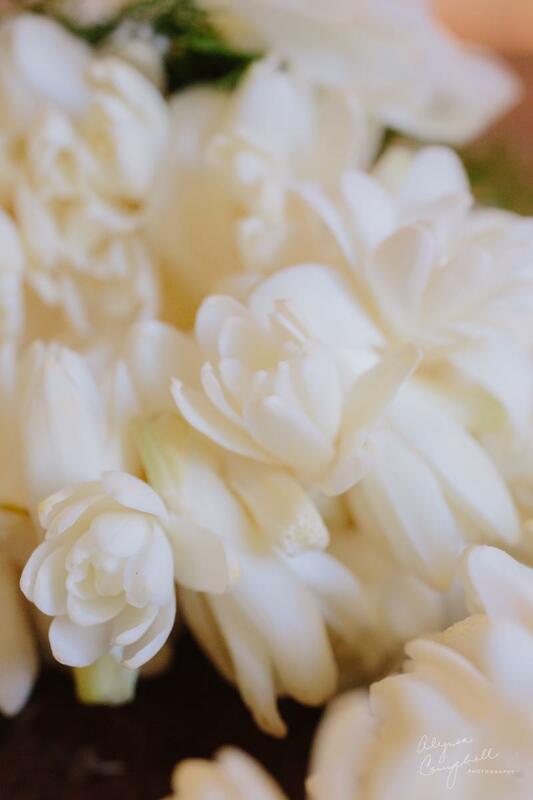 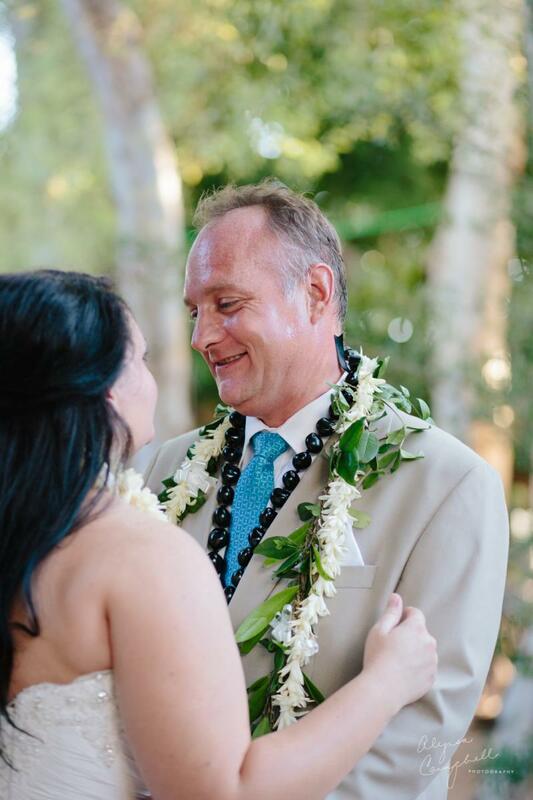 They have less stress, cost less, and can be more focused on what matters… your fiance, your love and your family and the people that really mean the most to you. 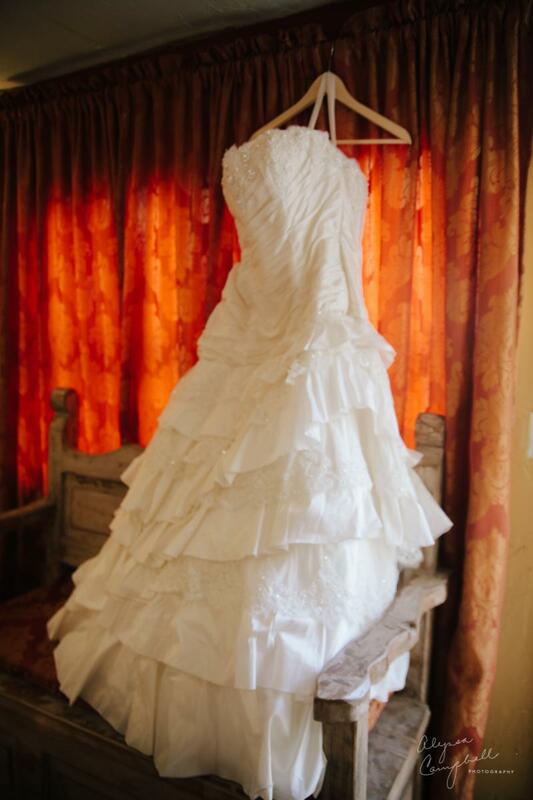 There’s not a million details to keep track of, it’s closer to 1,000. 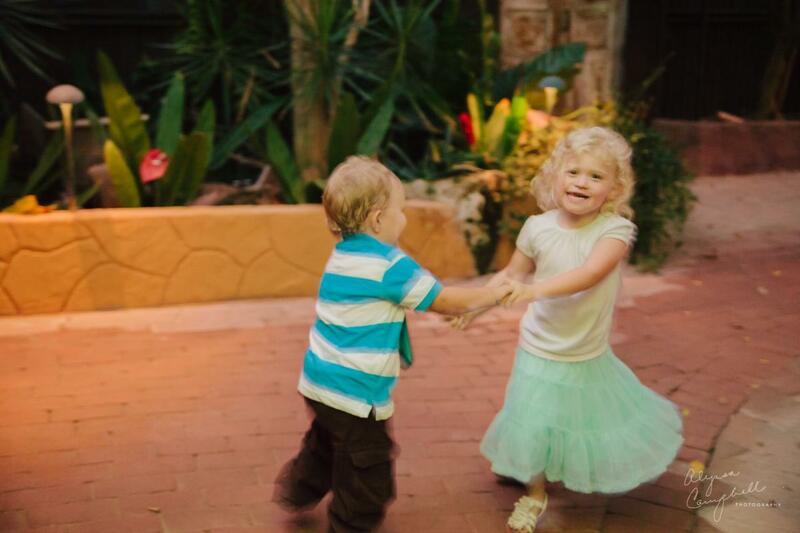 The cost is a little easier to swallow in this economy. 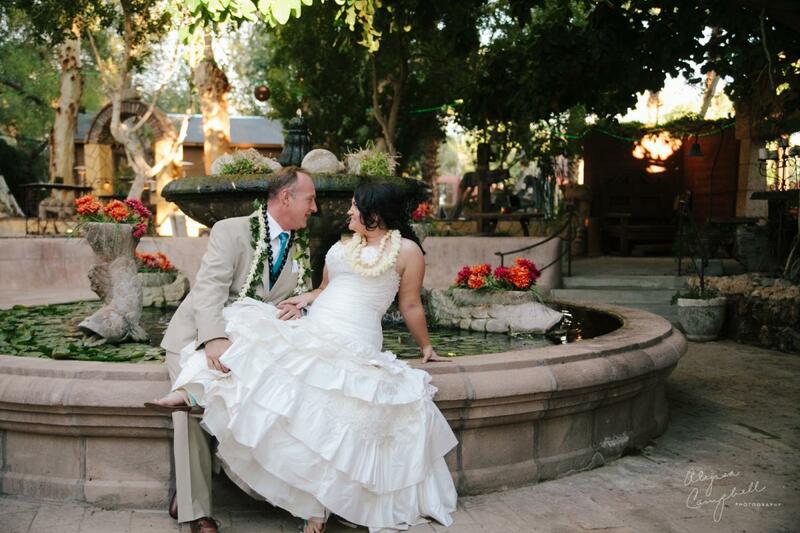 Elopements are awesome! 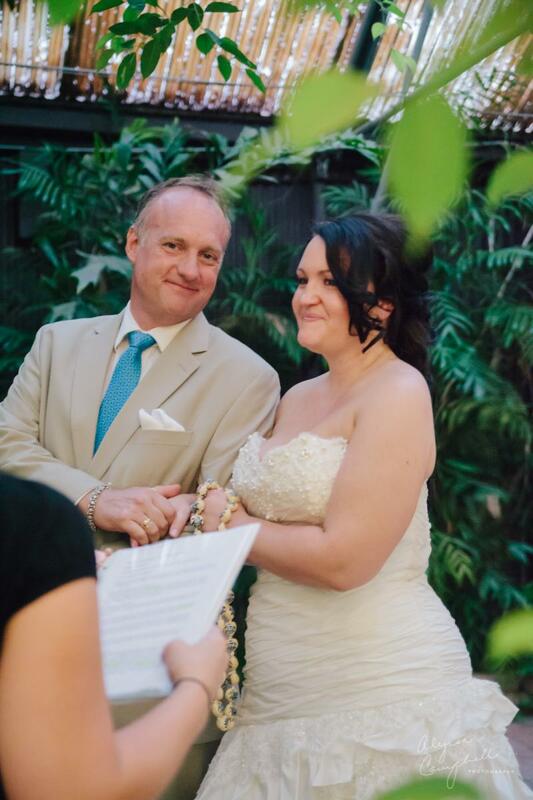 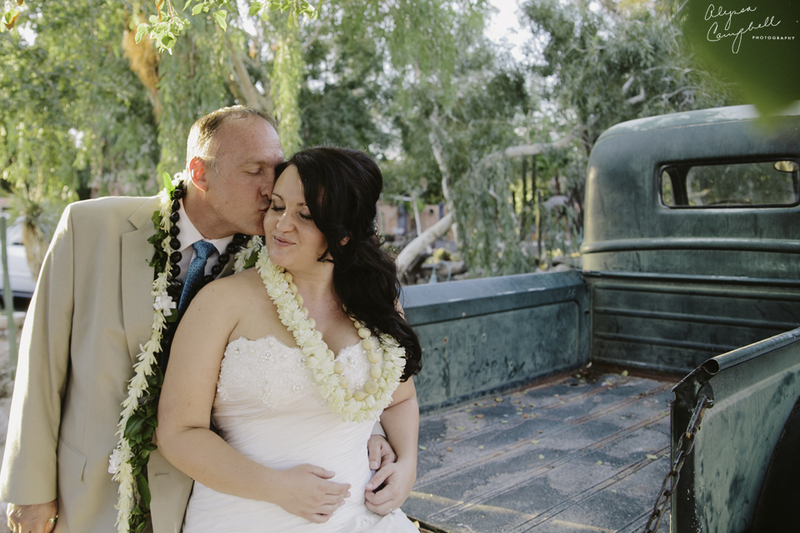 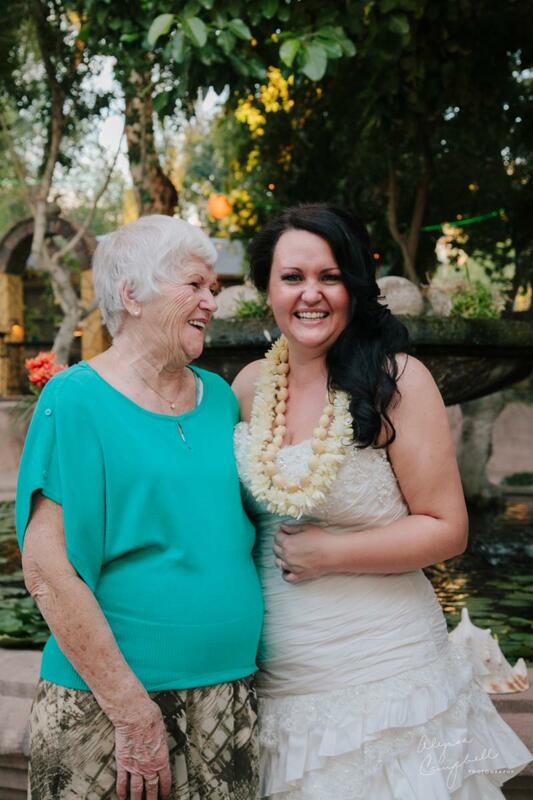 Salli contacted me for her Phoenix Boojum Tree elopement. 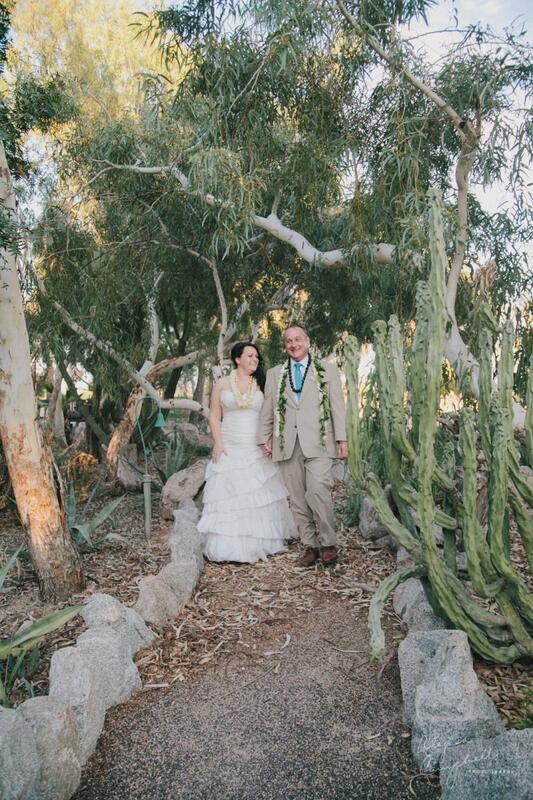 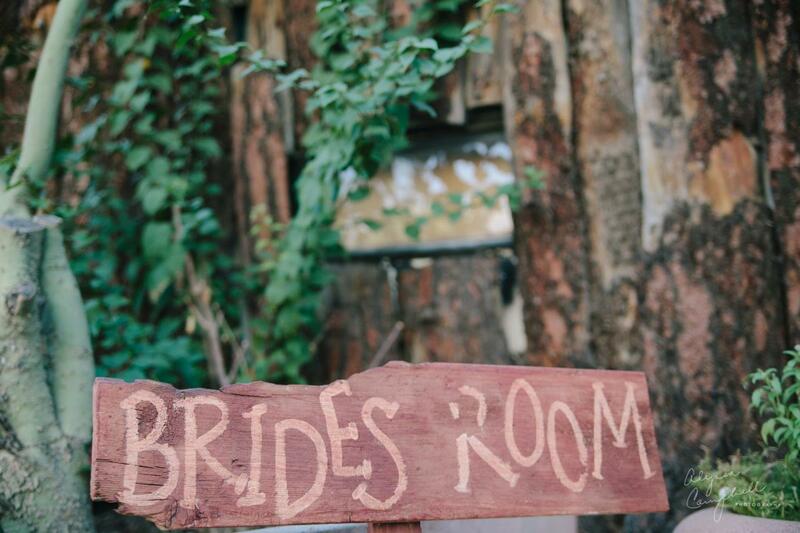 I have been DYING to photograph a wedding at Boojum Tree. 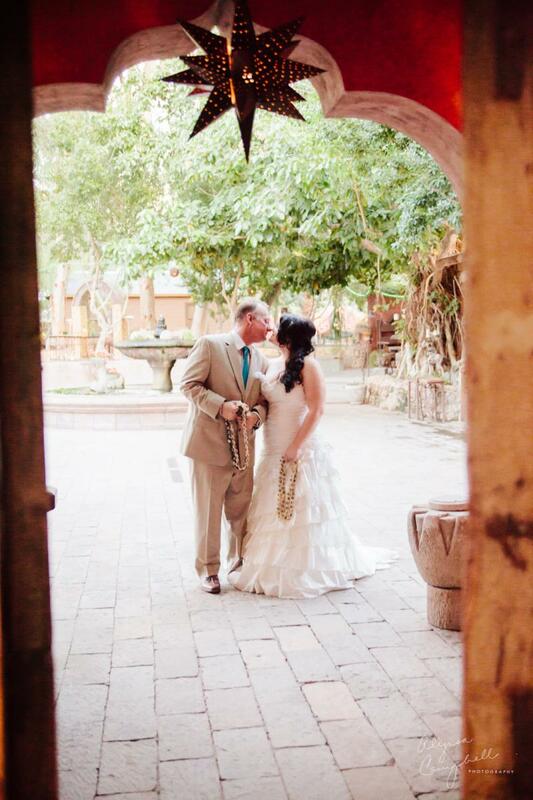 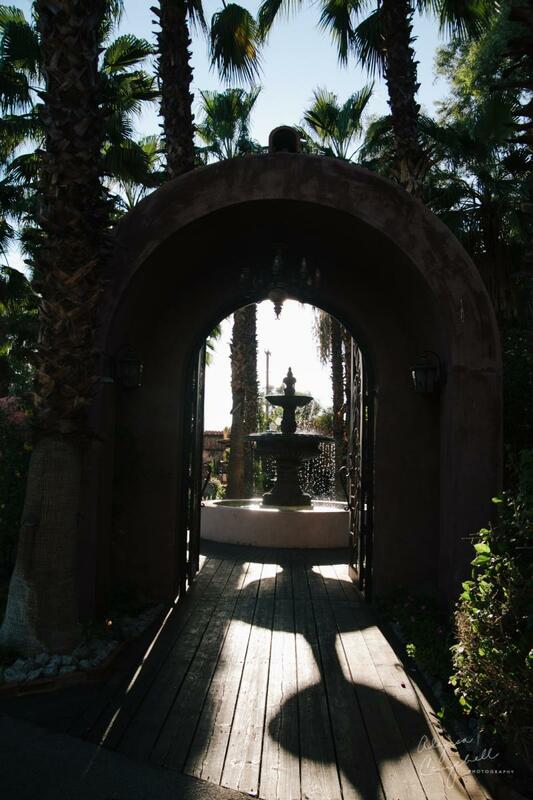 The venue is an amazing, colorful, unique and slightly quirky exotic Phoenix wedding and reception venue. 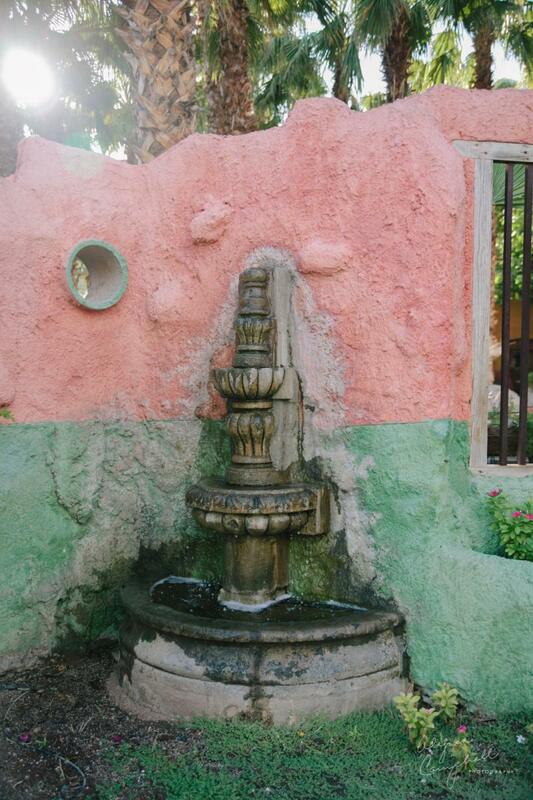 It is very unique for Phoenix because it has a mixure of colorful southwest-eque decor and a greenhouse. 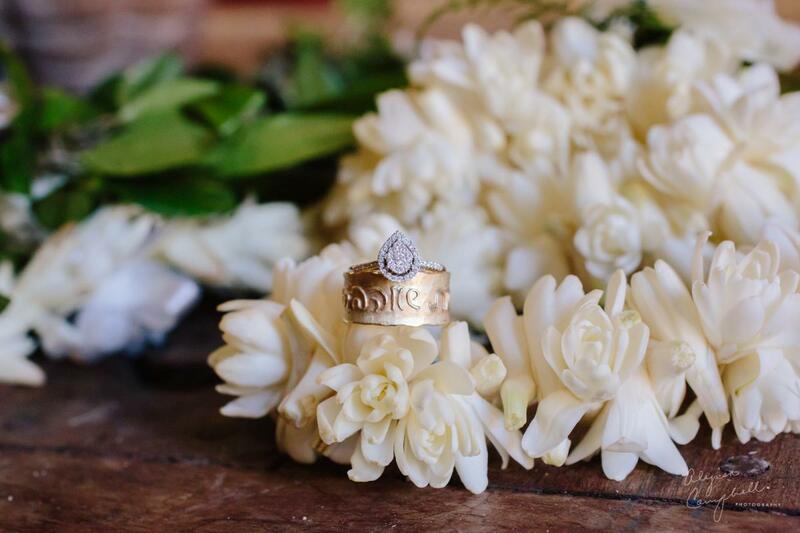 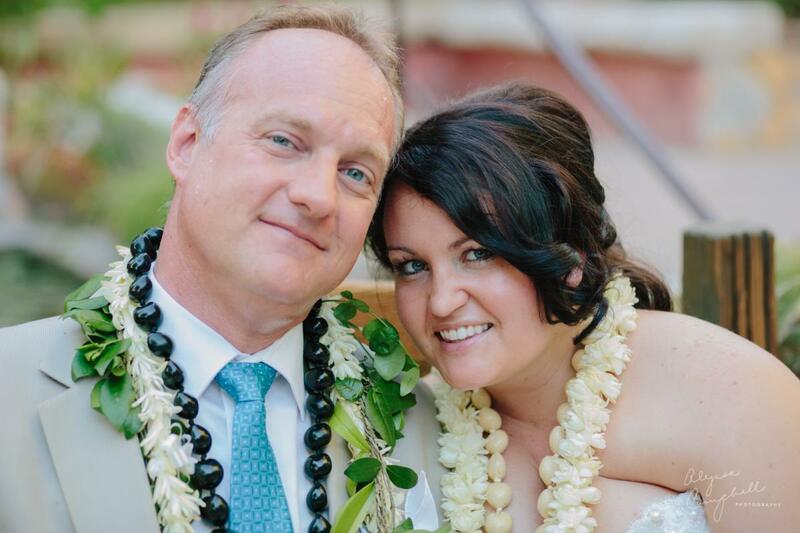 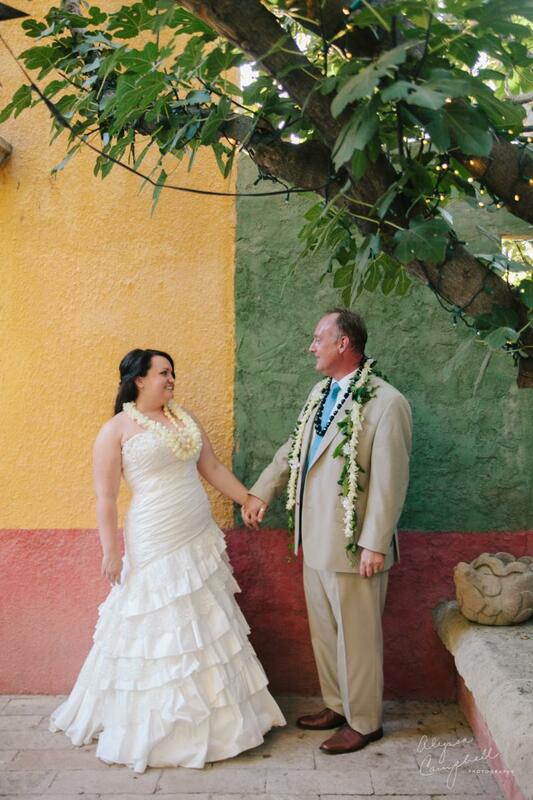 Salli & Steve spent part of their life in Hawaii, so they wanted somewhere that reflected that. 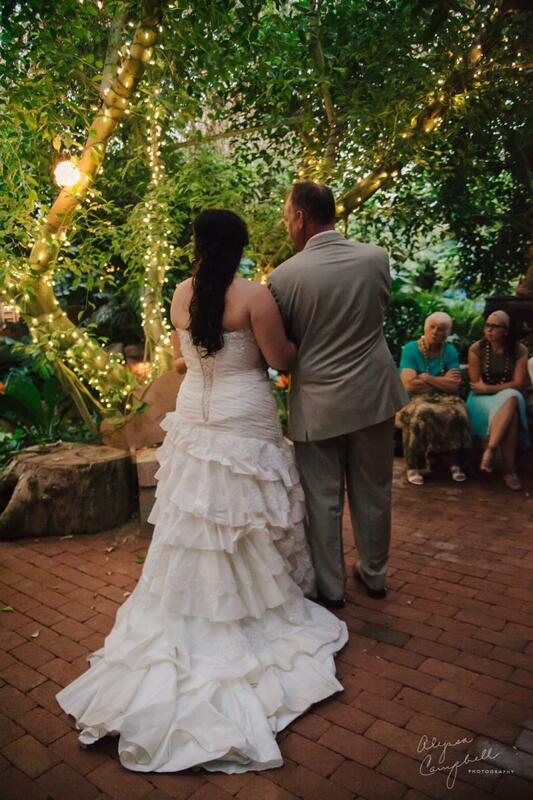 Boojum tree is about the only place I know of that has a rainforest vibe so it was a natural choice. 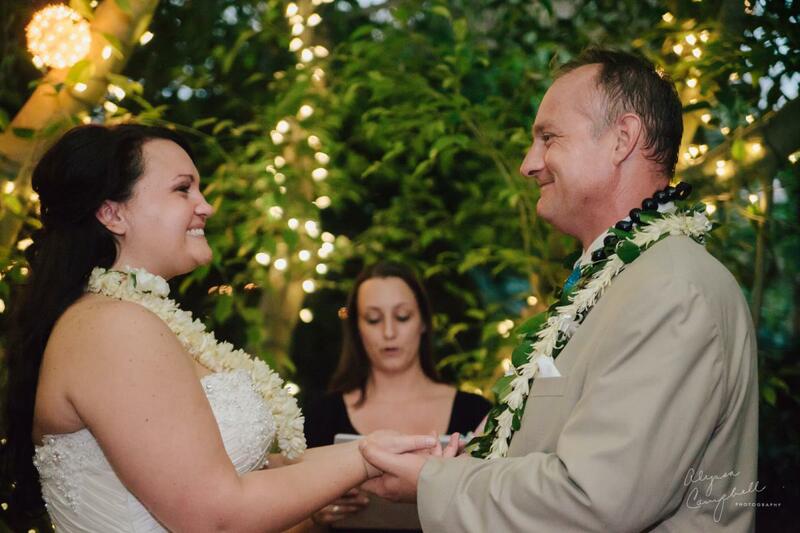 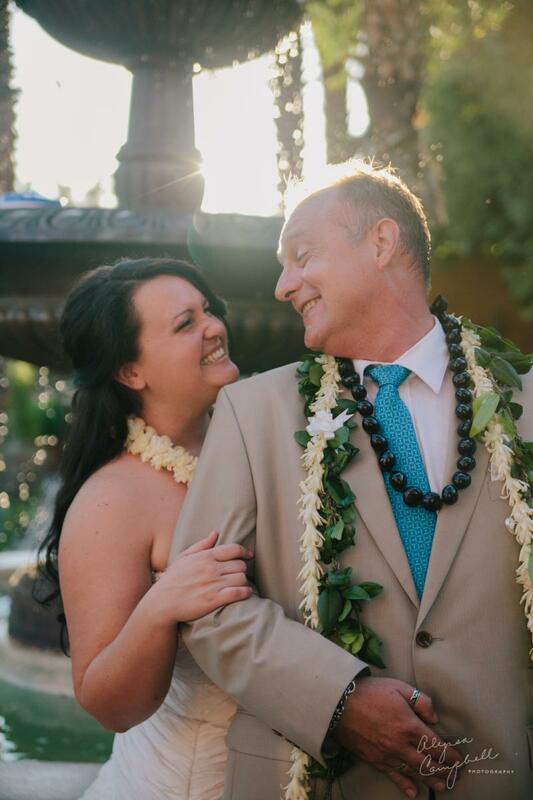 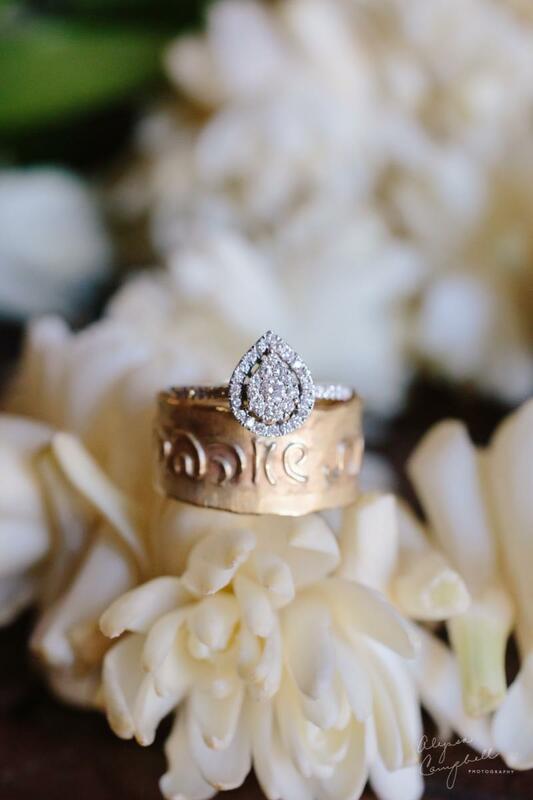 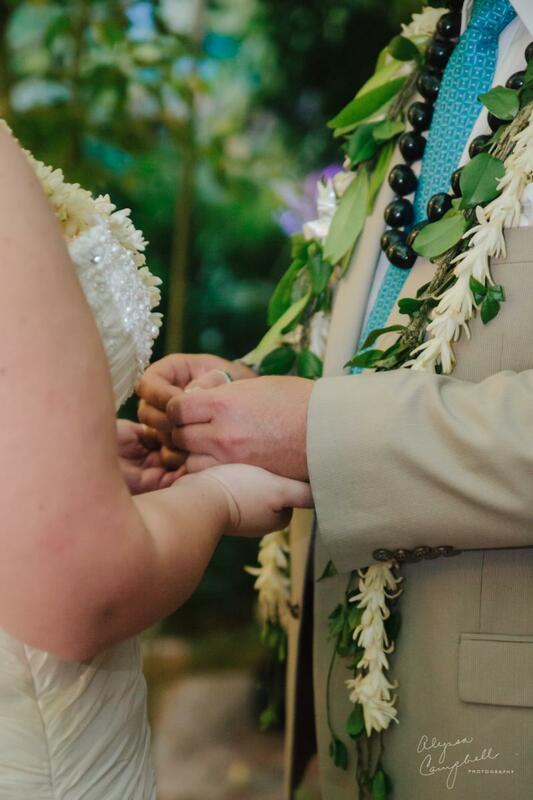 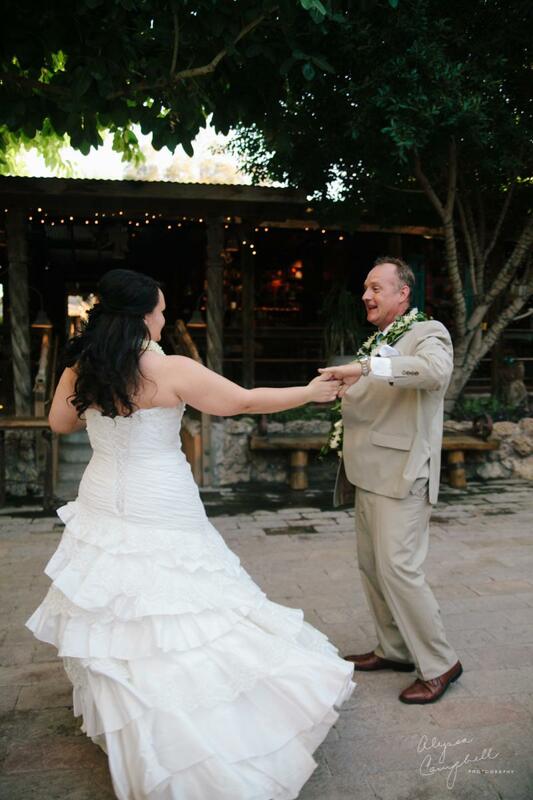 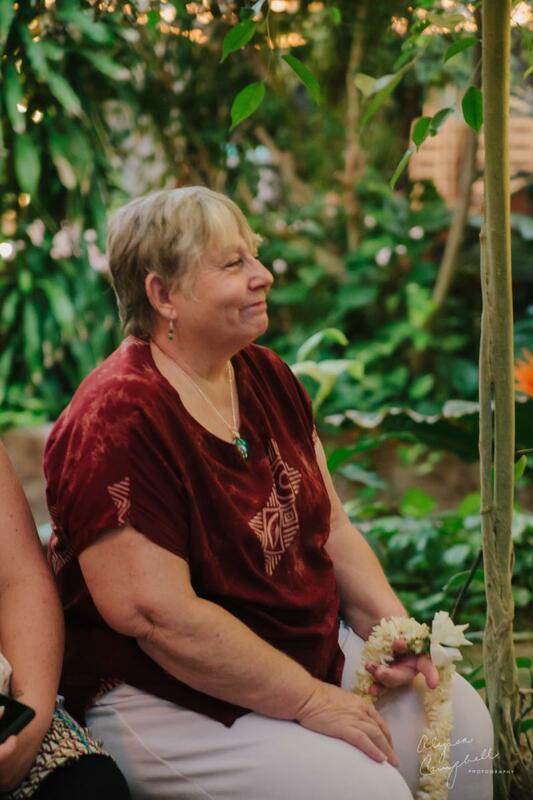 Because of my own connection to Hawaii, I was over the moon when Salli told me they were incorporating Hawaiian lei traditions into the ceremony. 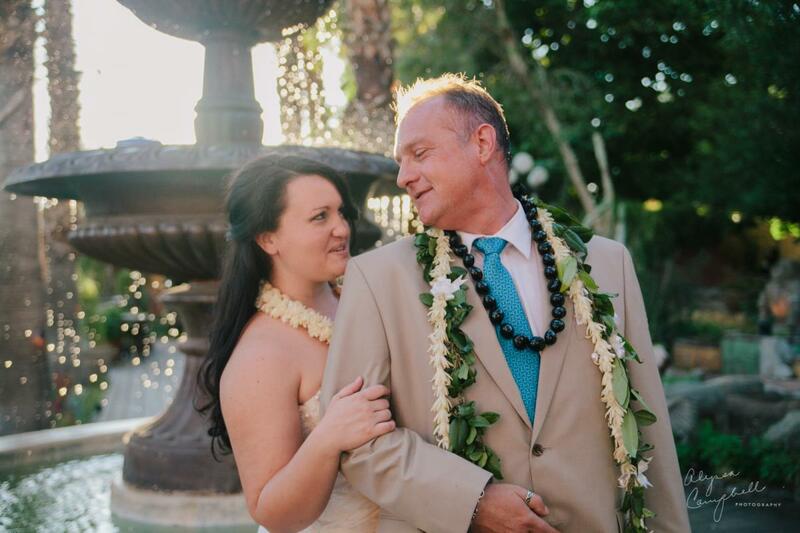 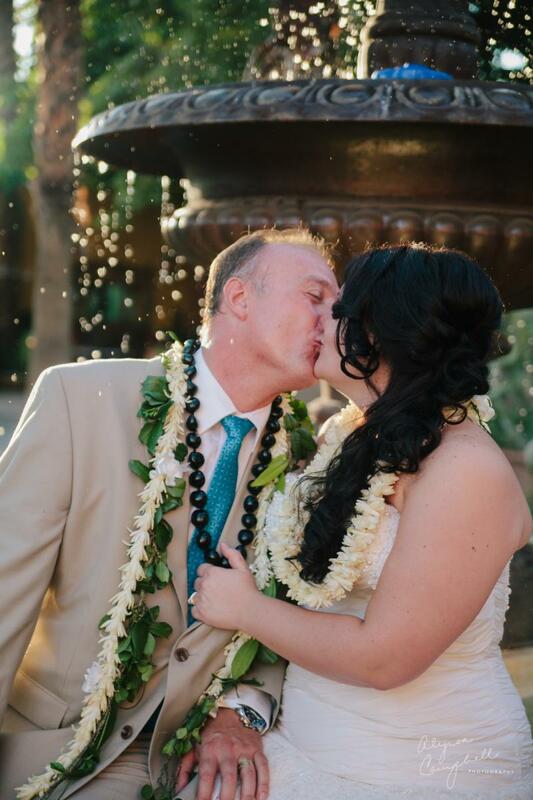 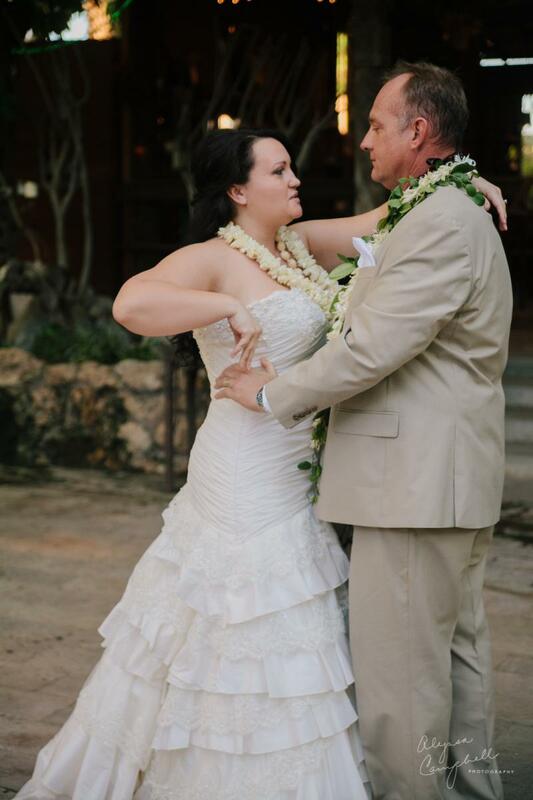 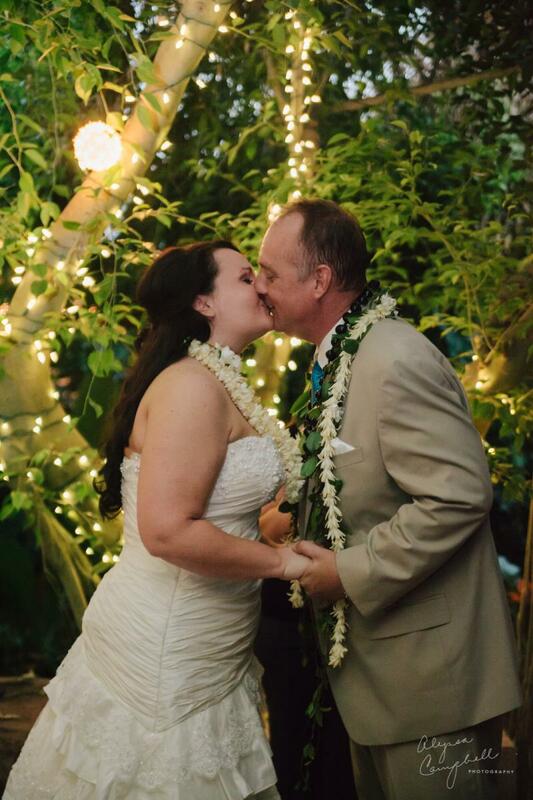 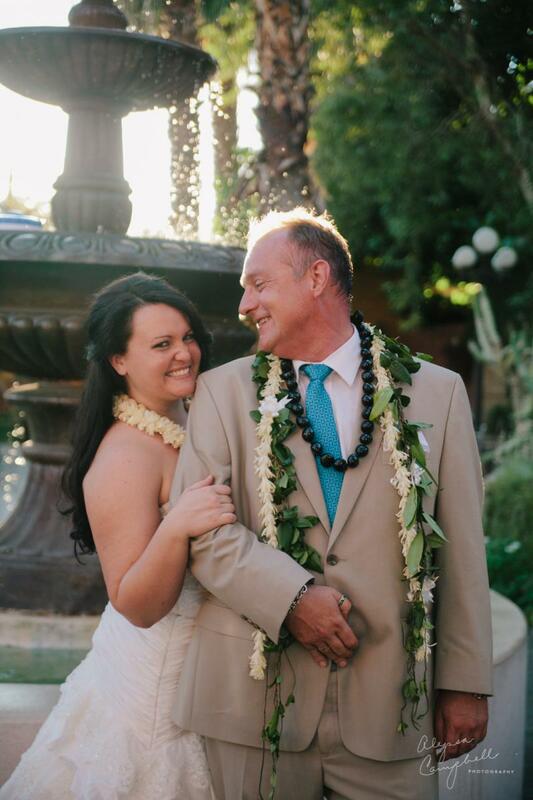 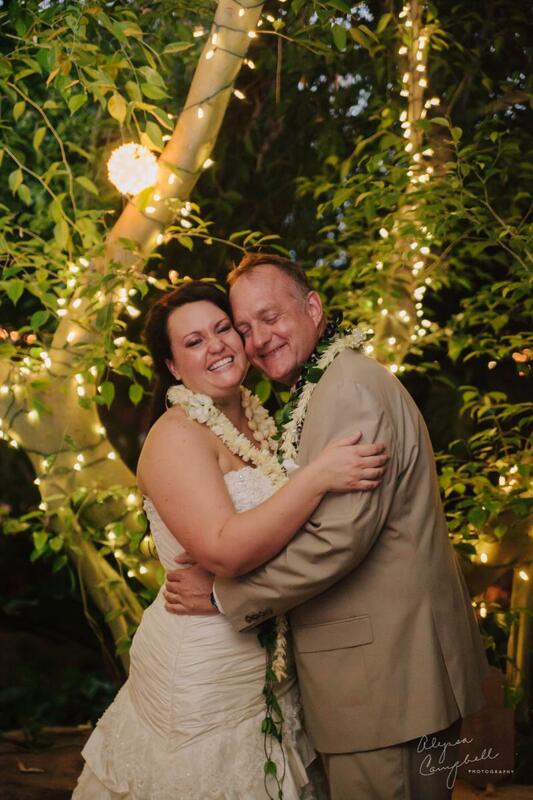 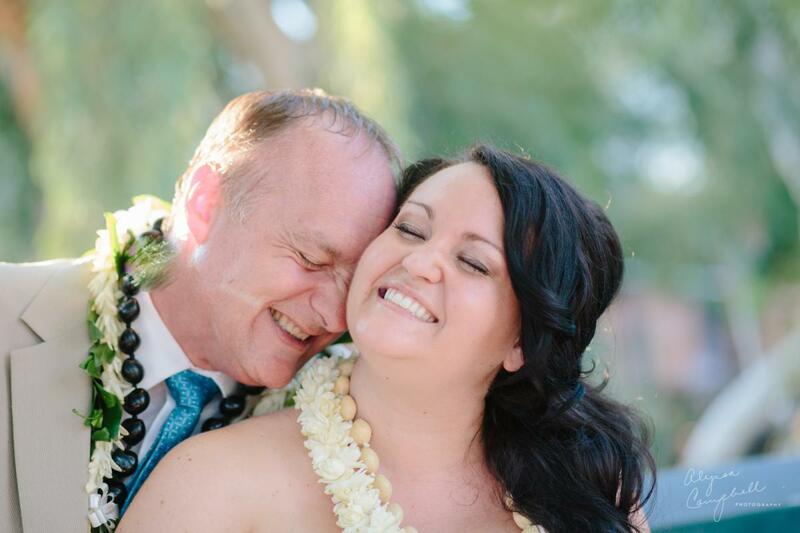 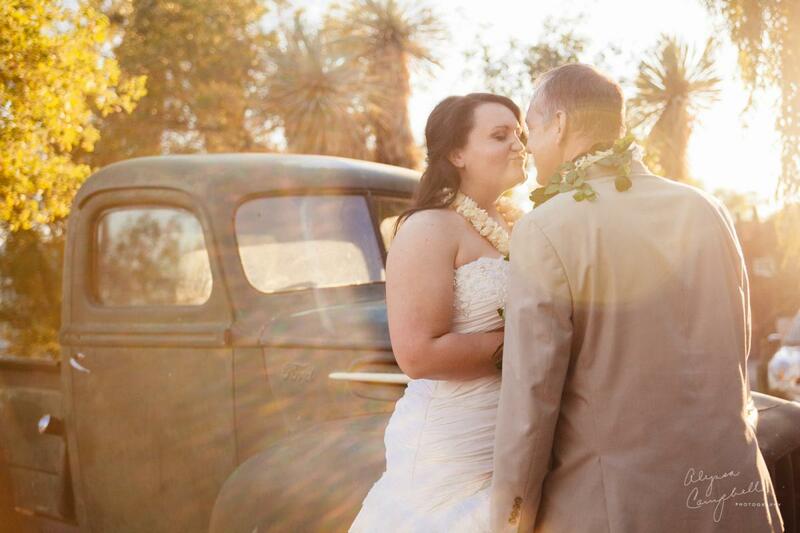 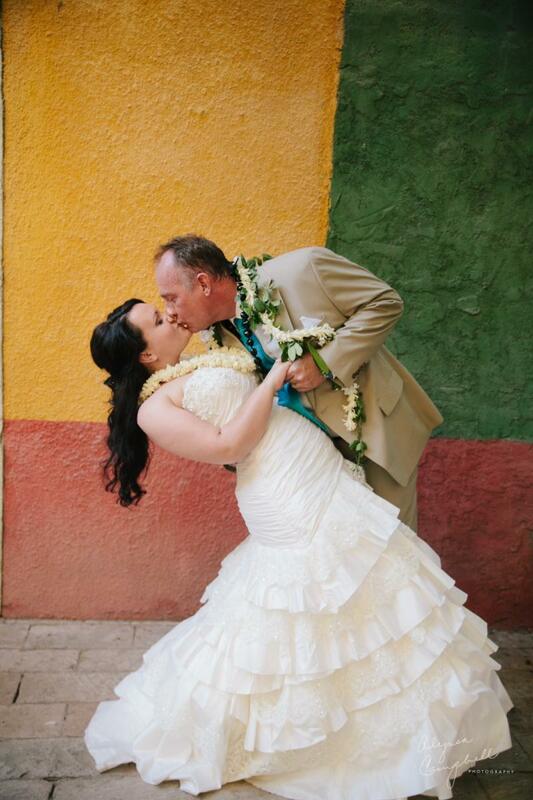 It was a privelige to photograph Salli & Steve’s Hawaiian elopement. 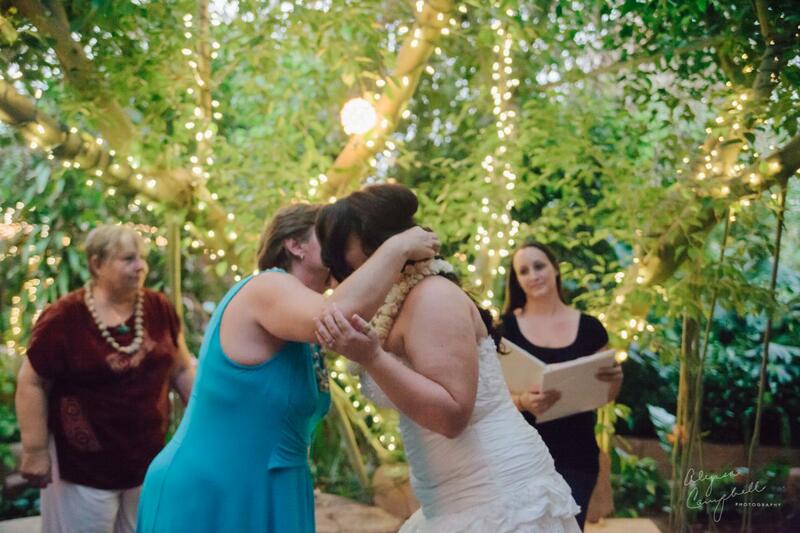 This was everyone at the elopement! 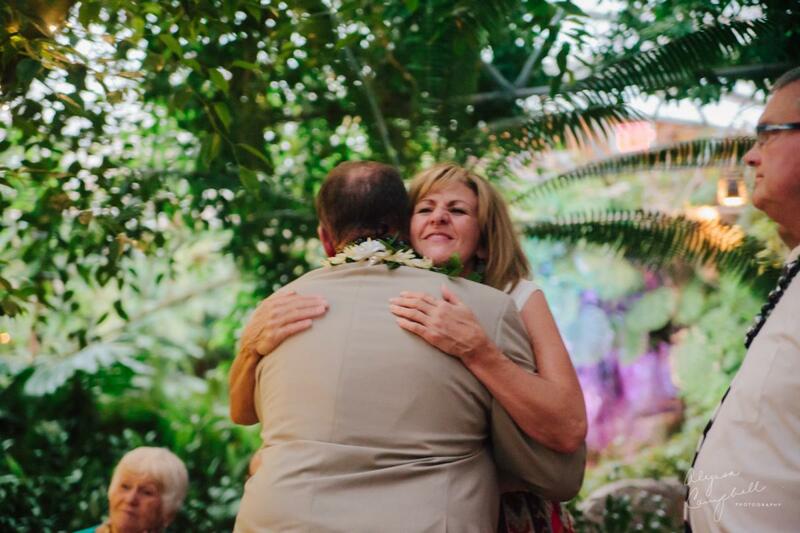 Family is so important to Salli & Steve. 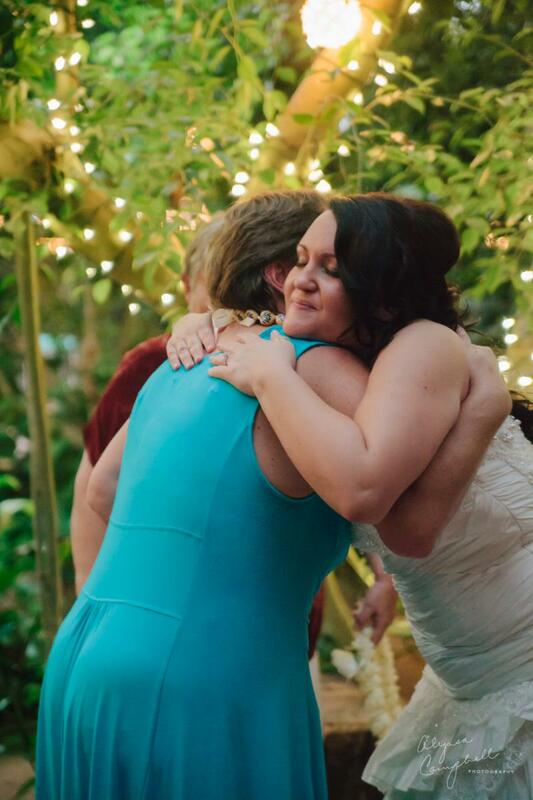 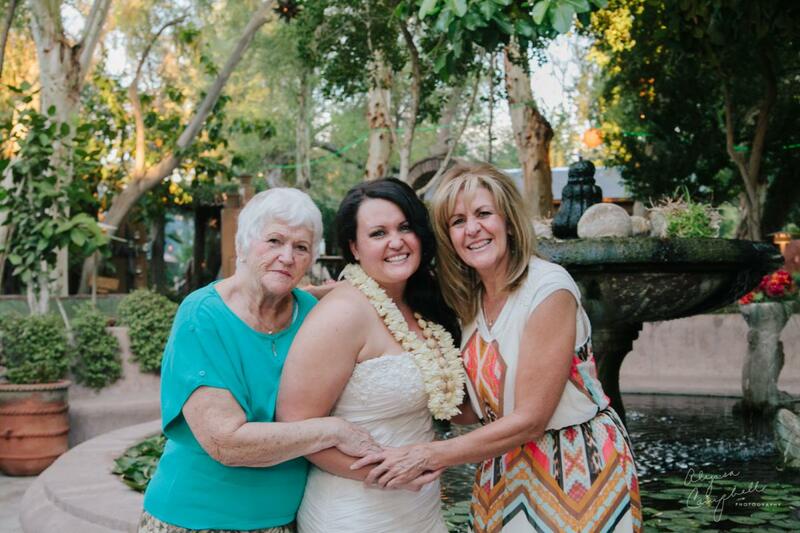 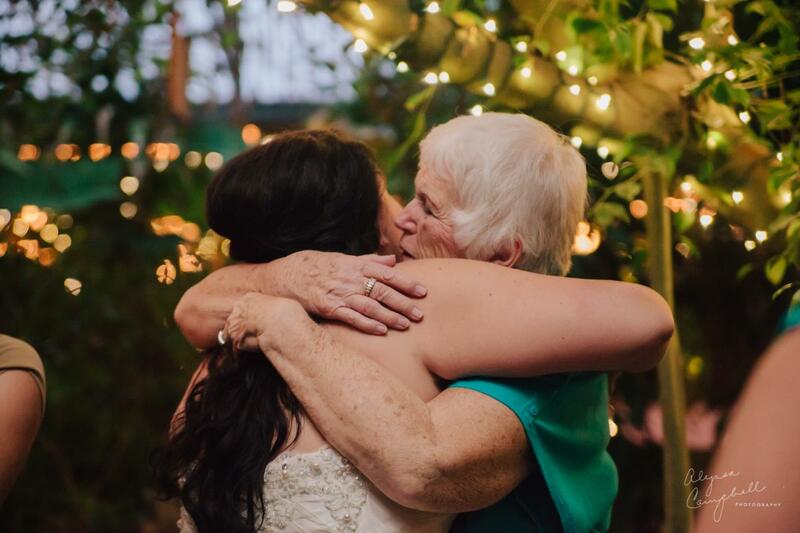 Whenever possible, I try to get a three generations portrait of the bride, her mother and grandmother. 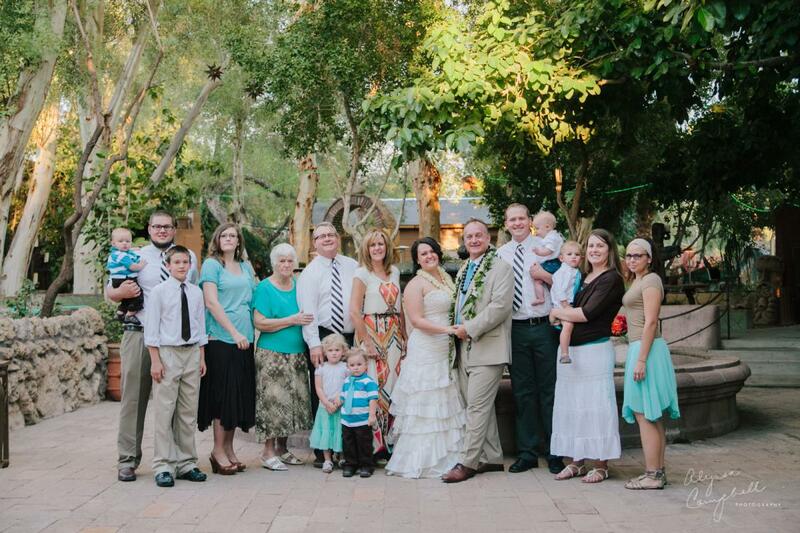 What an great looking group of girls! 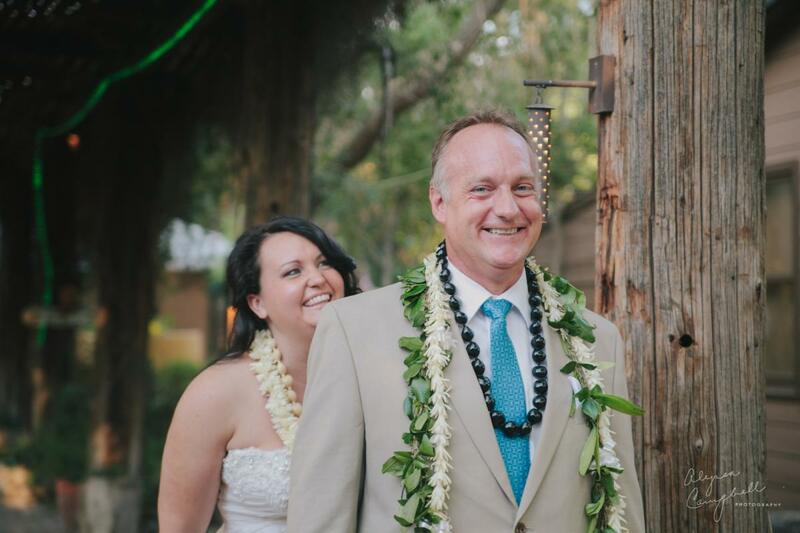 Steve’s family was decidedly a little more goofy… Salli fits right in! 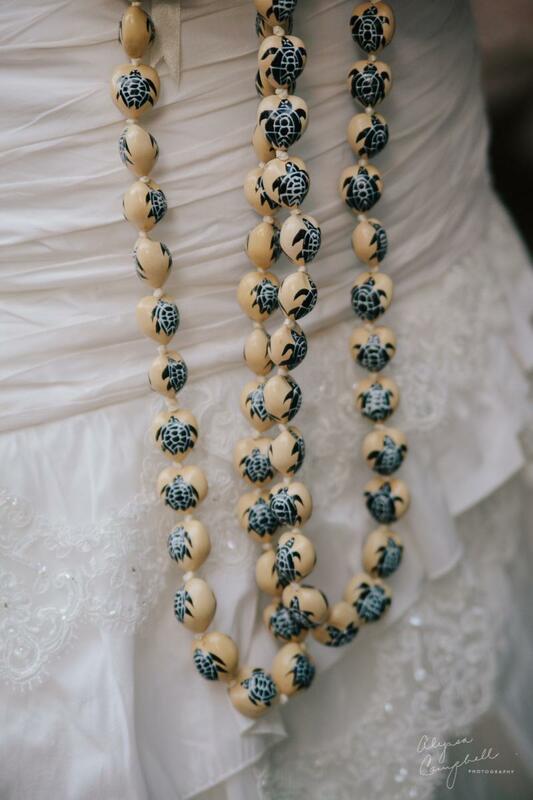 As part of Hawaiian tradition, each family member received a kukui nut lei which symbolizes the light of Hawaii. 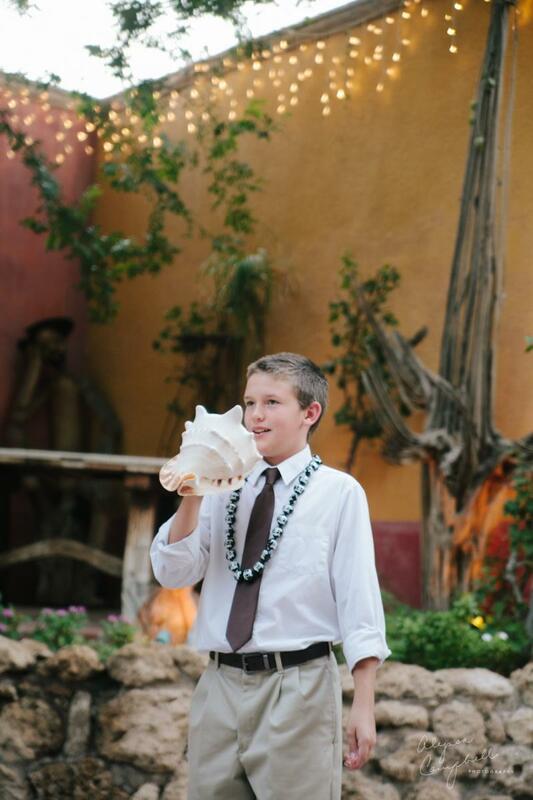 This cutie blew the ceremonial conch shell in all four cardinal directions to begin the ceremony. 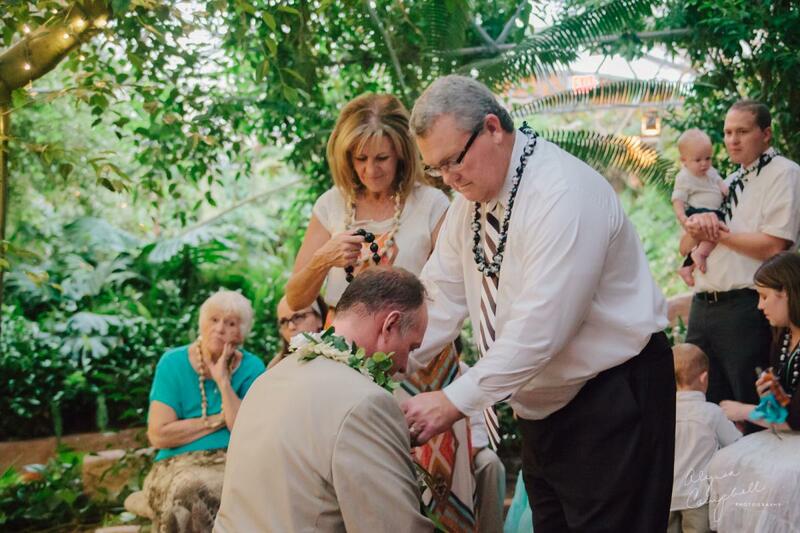 Steve was welcomed into the family by Salli’s parents by placing the lei on his neck. 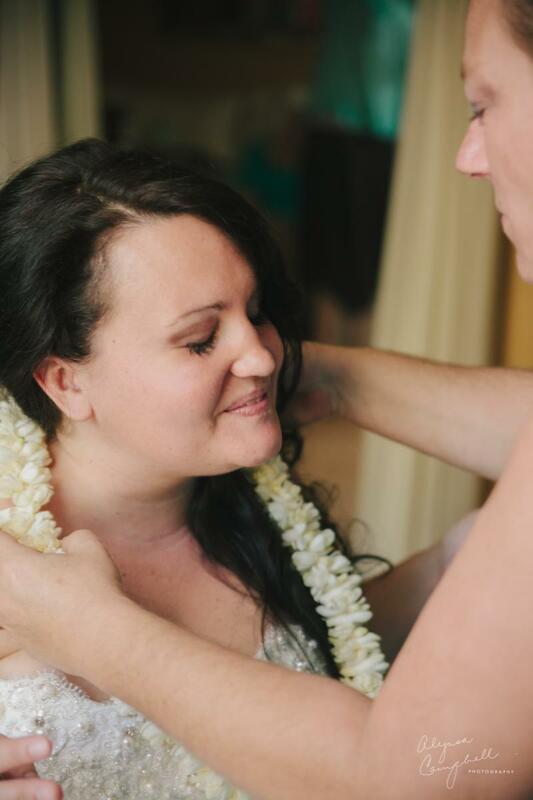 And Salli was welcomed into the family by Steve’s mother placing a lei on her neck. 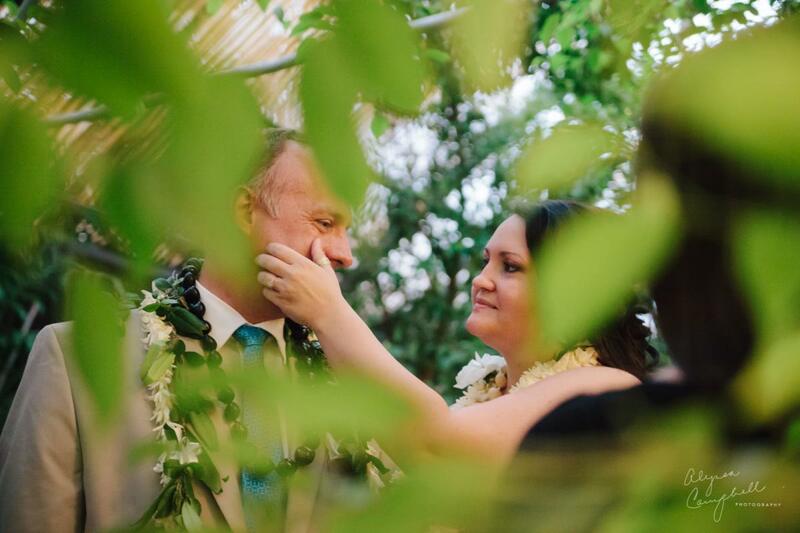 This is my favorite image from the ceremony of Salli wiping a tear away from Steve’s cheek. 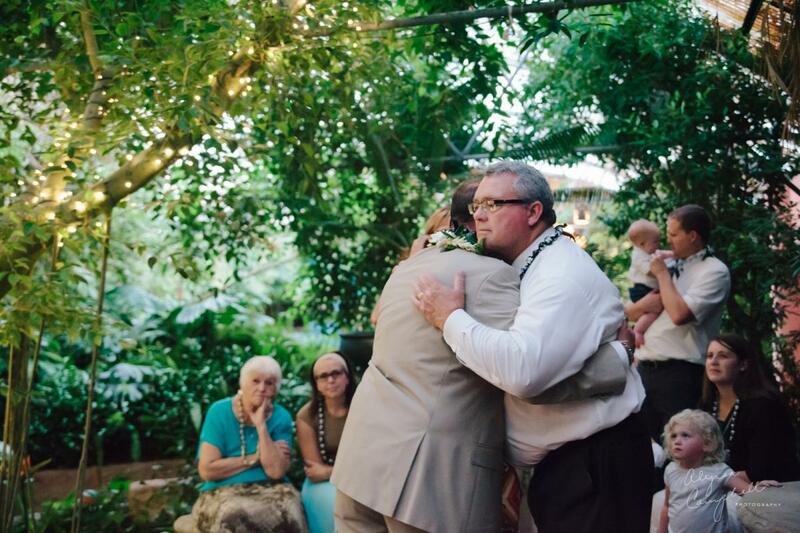 I love meaningful moments like this. 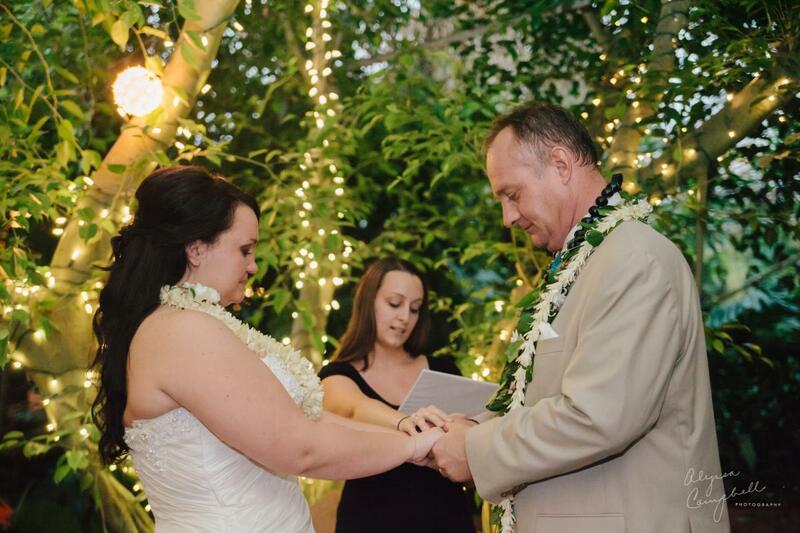 Salli & Steve used a version of the hands ceremony, one of my favorites. 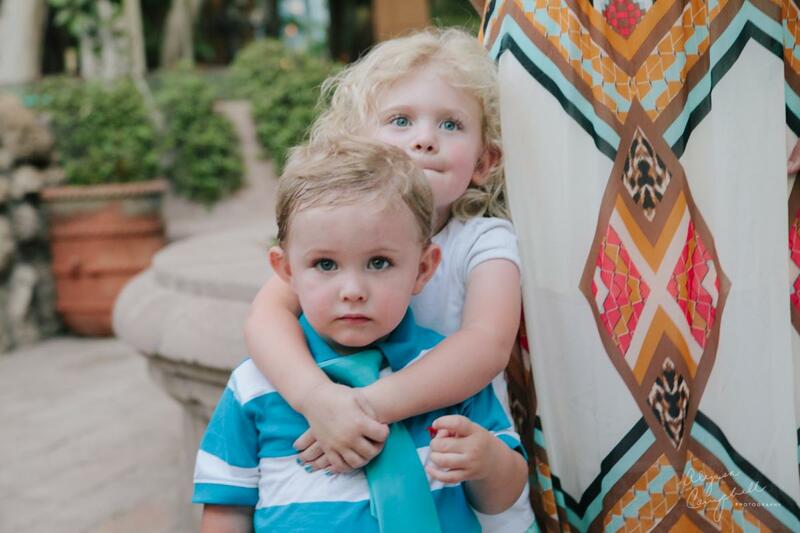 These guys are so freaking cute! 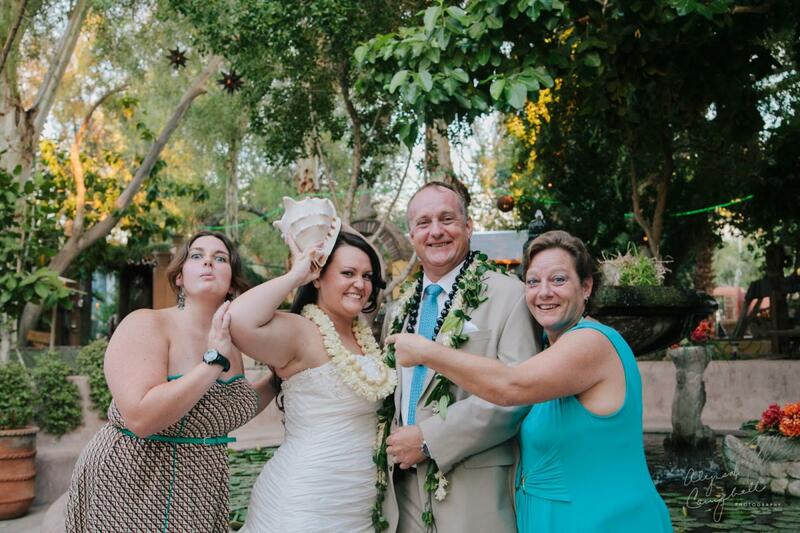 He blew the conch again to signal the end of the ceremony. 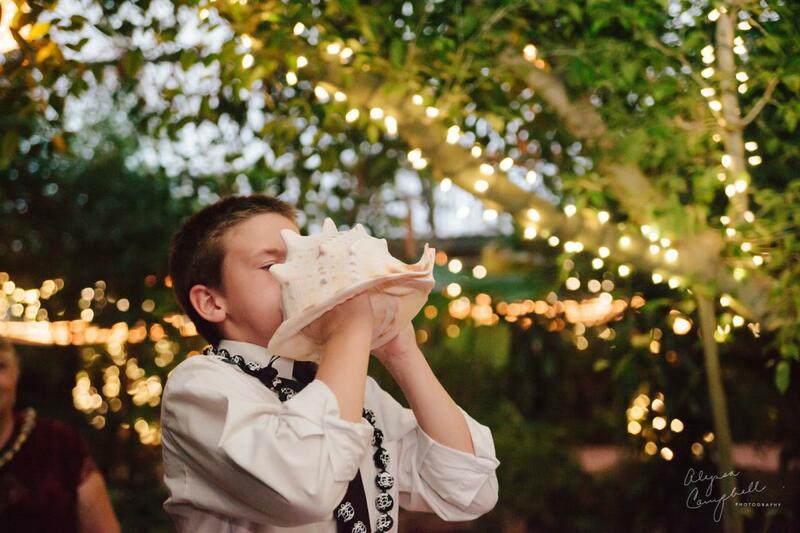 If anyone needs a professional conch blower, he’s your guy! 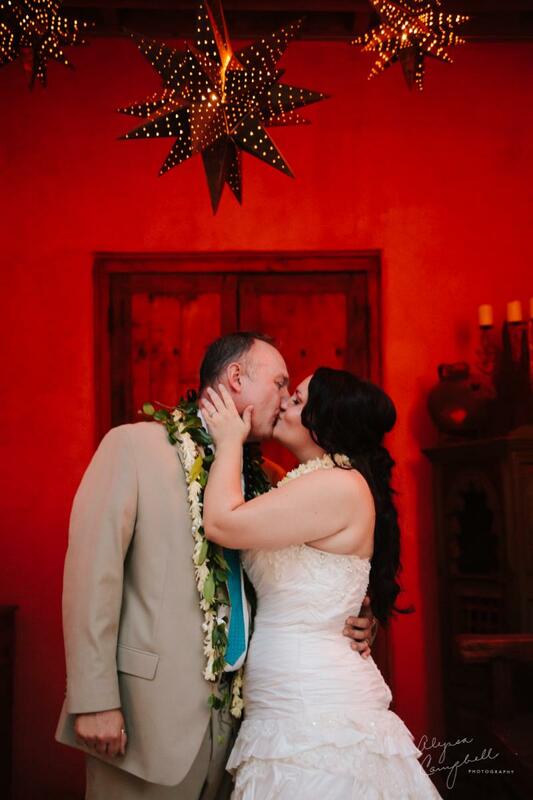 I grabbed this shot right before their guests burst through. 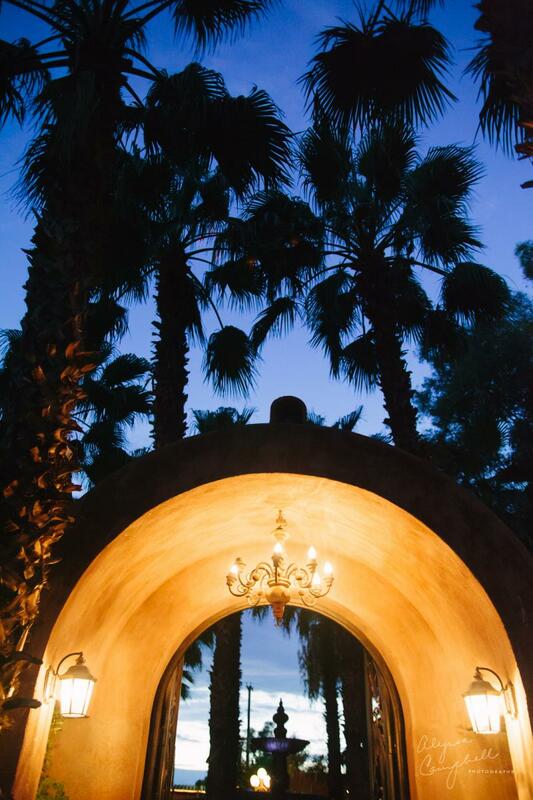 Boojum Tree is so beautiful at night! 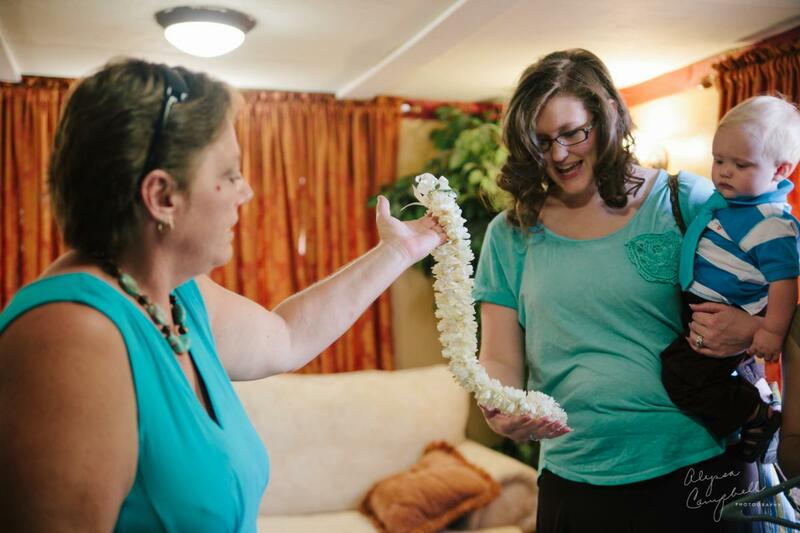 To further testify how awesome Salli & Steve are, they gave Tasha the officiant and coordinator and I our own leis to share the light of Hawaii with us. 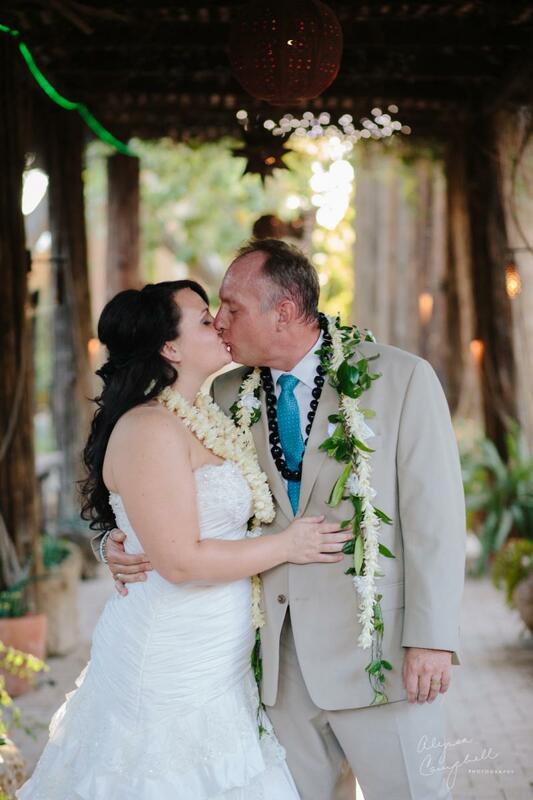 Thank you so much Salli & Steve, it was an honor!